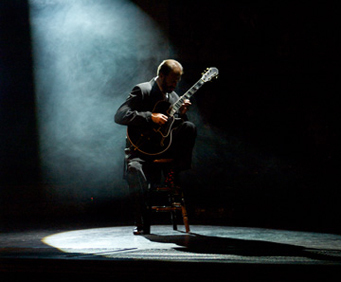 Jim Greeninger last performed at the Hughes Brothers Theater in 2012 and is not expected to return. Greeninger is currently working in Eureka Springs, AR. 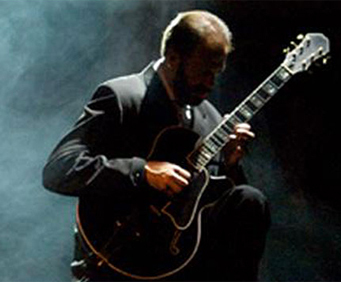 Jim Greeninger is a world renowned multi-style guitarist whose career has brought him to such esteemed heights as debuting at Carnegie Recital Hall, receiving over 3 million views on YouTube for one song alone (Recuerdos de la Alhambra), and having three gold recordings. 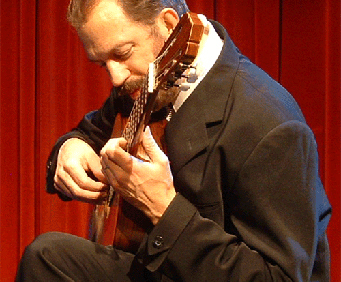 Greeninger's studied with the father of classical guitar, Andrés Segovia, and his amazing guitar playing skills earned him the opportunity to be the very first guitarist invited to teach at the Julliard School of Music in New York. He has headlined the Master Guitar Show in Branson. Now you'll be able to see this master guitarist in action! 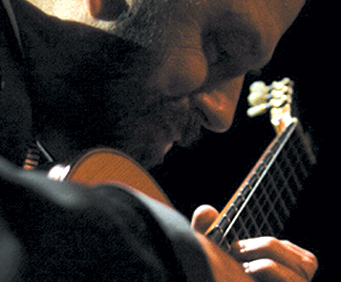 Come see the mesmerizing styles and fluid playing of this guitar virtuoso. Book today to reserve your tickets before they are all gone!